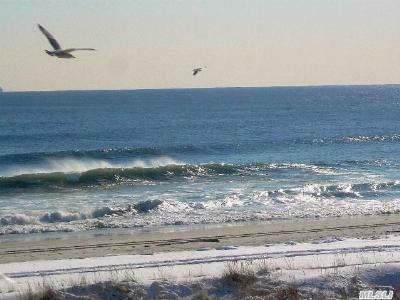 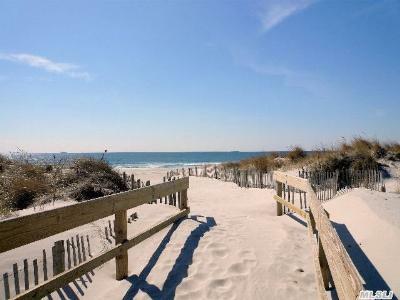 Rare 3-Lots Of Prime Lido Dunes Property With Ocean-Views. 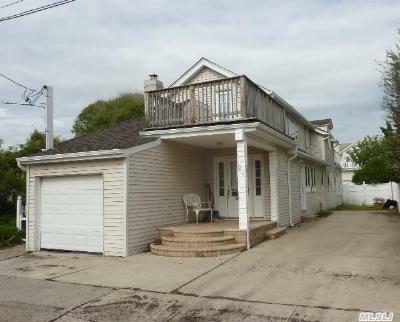 Approximately 7400 Sf Of Land With In-Ground Pool. 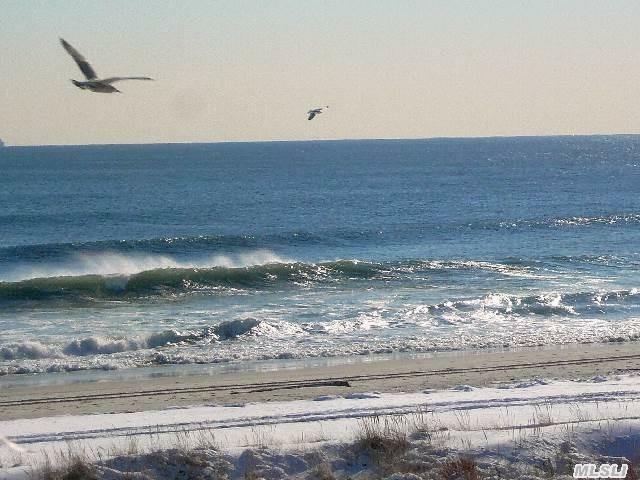 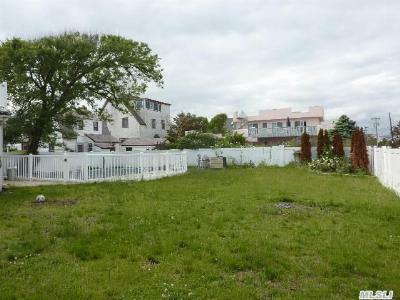 This Is A Legal Building Lot For Constructing A New Beach House. Property Is L-Shaped And Accessible From Both Streets ( Harrogate St & Matlock St). Steps To Private Beach.